Ring Sun Machinery can supply a complete conveyor system or a single conveyor for a variety of transportation handling needs, such as rail transport, road transport, urban public transport, water transport, air transport, pipeline transportation, or other transport services. 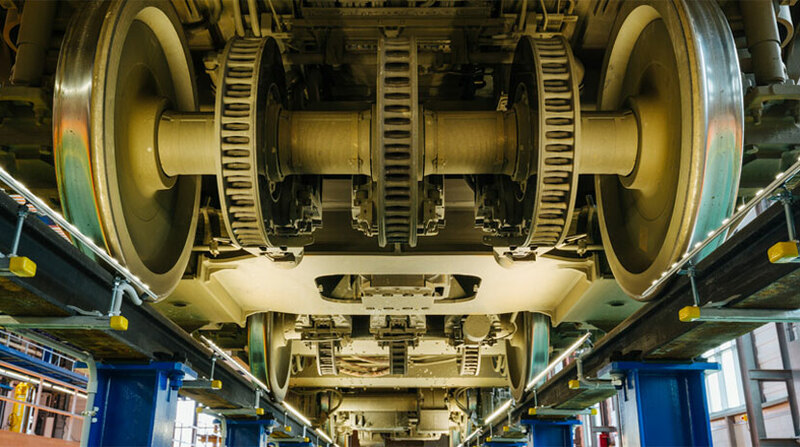 Whether it’s for long distance transport, heavy raw materials, finished parts or high floor space, we can offer customers plant planning with new conveyors or integrate existing conveyor systems. Our solutions will not only improve the efficiency of your current design but also enhance the functionality of your conveyors.